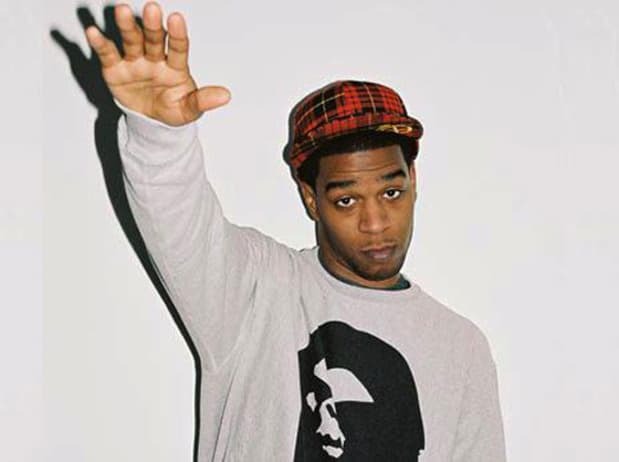 Kid Cudi is pretty good on How to Make it in America. He walks dogs, hangs out, sells pot and makes out with (spoiler alert) Lake Bell. Perhaps trying to stay a little connected, a little less HBO, he released Rap Hard, a collection of demos from 2001-2002. "Pimpin,'" with its spooky, simple loop, is the highlight here. Unfortunately, as far as I can tell, "Party All the Time" has nothing to do with the Eddie Murphy song of the same name.